Delivery and pick up of any rental order is available and recommended. Relying on the team at Dahlia Vintage to deliver and pick up your china and tableware ensures that all items will arrive in perfect condition, guaranteed! Furniture and décor rentals require our delivery and pick up service. Many of these items are bulky and some are quite heavy so professional handling is the safest way to make sure your rentals arrive on time and in excellent condition. Staging of furniture and décor is included with our delivery and pick up service. Our fee for staging and styling varies with the type and quantity of furniture and décor. 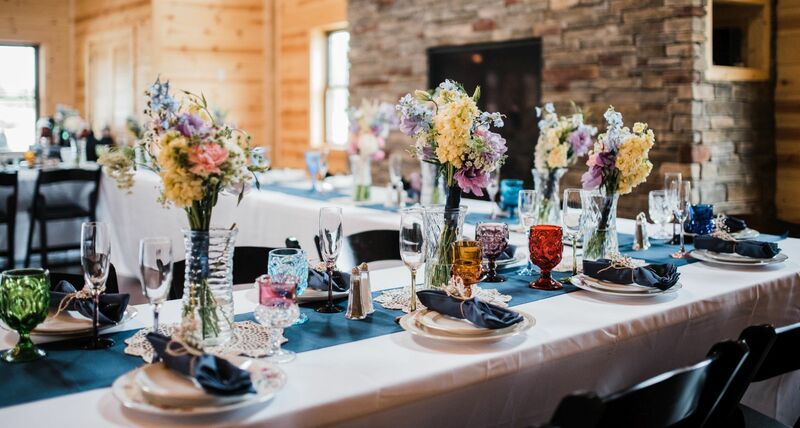 Along with delivery and pick up, we highly recommend letting the expert stagers at Dahlia vintage set up the tableware items you’ve selected for your event. You can focus on your guests and other preparations while we set up your tables with care and attention to the finest details. The beautiful table settings shown in our gallery can be yours without any of the time, resources and expertise it takes to create. We charge a low $1.00 per place setting to stage tables.